Located just 6 miles from the Nationwide Hotel and Conference Center, the Columbus Zoo is a great place to enjoy a fun family outing when visiting Columbus, OH. 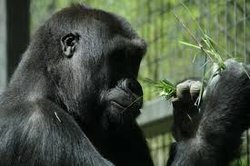 Opened in 1927 with a small collection of animals, the zoo began to expand and in 1956, Colo the Gorilla, the first gorilla born in human care, was brought to the zoo and the media followed. 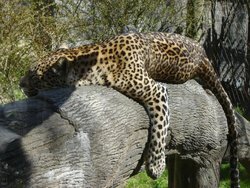 In 1978, Jack Hanna became the Zoo Director, and single-handedly revitalized the park. He hosted a local television program, appeared on Good Morning America and became a recurring visitor on David Letterman’s the Late Show. 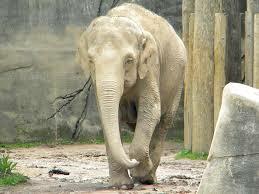 Today, the Columbus Zoo and Aquarium is bustling hundreds of exciting and diverse animals from all over the world. Notable zoo attractions include Camel Rides in the Heart of Africa and Jungle Jacks Landing, a seasonal attraction open in the warmer months featuring 13 family fun rides, Stingray Bay, Animal Encounters Village and Colo’s Cove Picnic Grove. Take a trip to the Shores & Aquarium and discover an exciting underwater world! 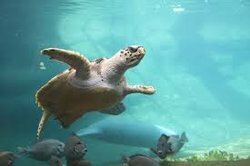 Guests can dip their hand into the Discovery Reef Tide Pool and touch a sea urchins spine, or enjoy the interactive Manatee Coast Boat exhibit and learn how to protect these endangered species. 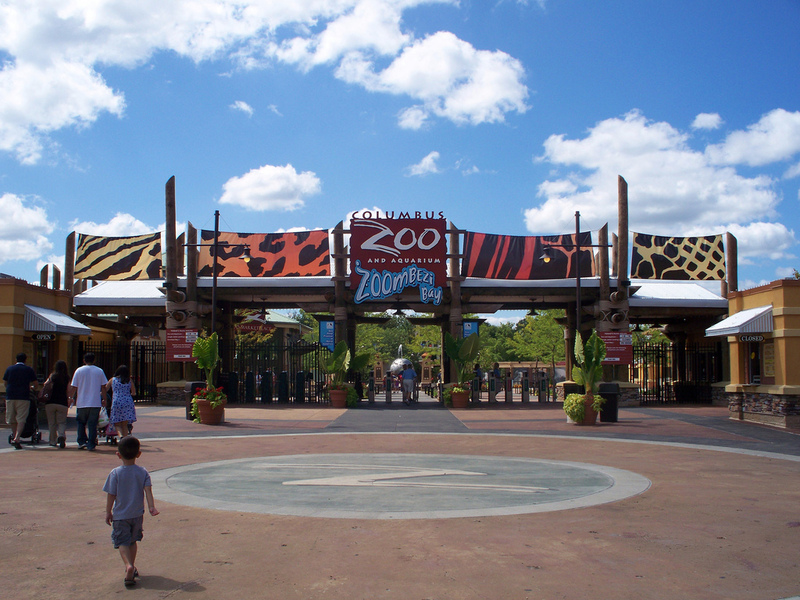 Cool off after visiting some of the exotic animals at the Columbus Zoo, and enjoy Zoombezi Bay! This seasonal water park features tons of exciting slides, pools and special events. 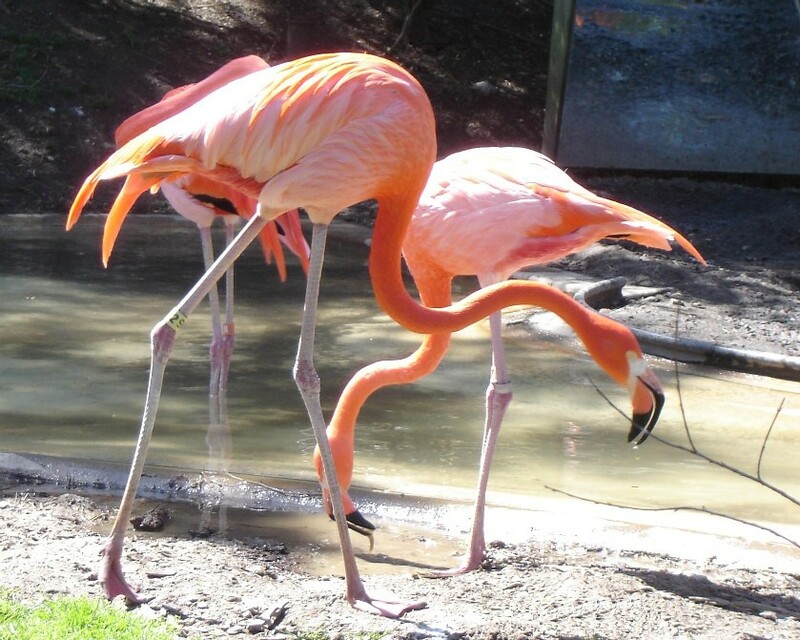 Looking to enjoy the ground of the Columbus Zoo a little more? The Safari Golf Club is an 18-hole course located on the ground of the Columbus Zoo, featuring a fantastic green and a delicious restaurant, the Safari Grill. 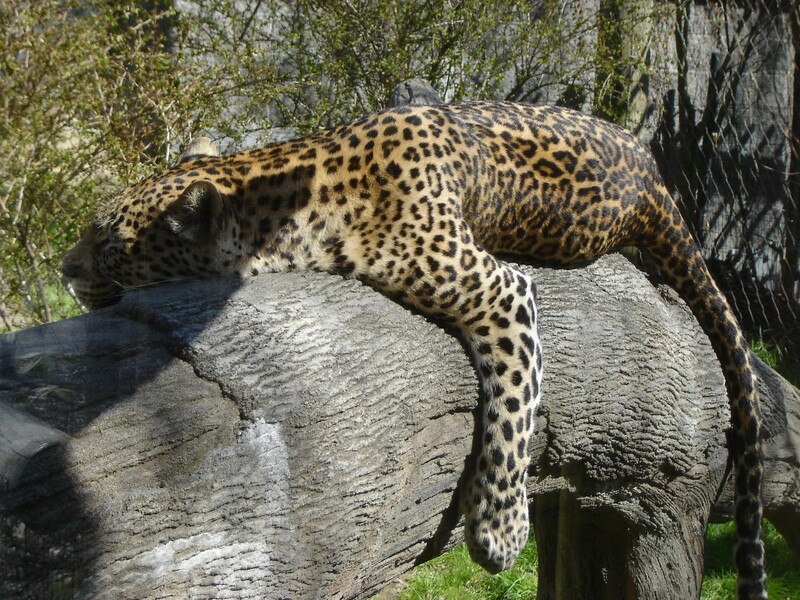 Our hotel and conference center is located close to the Columbus Zoo, making the Nationwide Hotel and Conference Center an ideal place to stay when visiting Columbus, OH. Ask our friendly concierge for information on tickets and transportation to the Columbus Zoo.